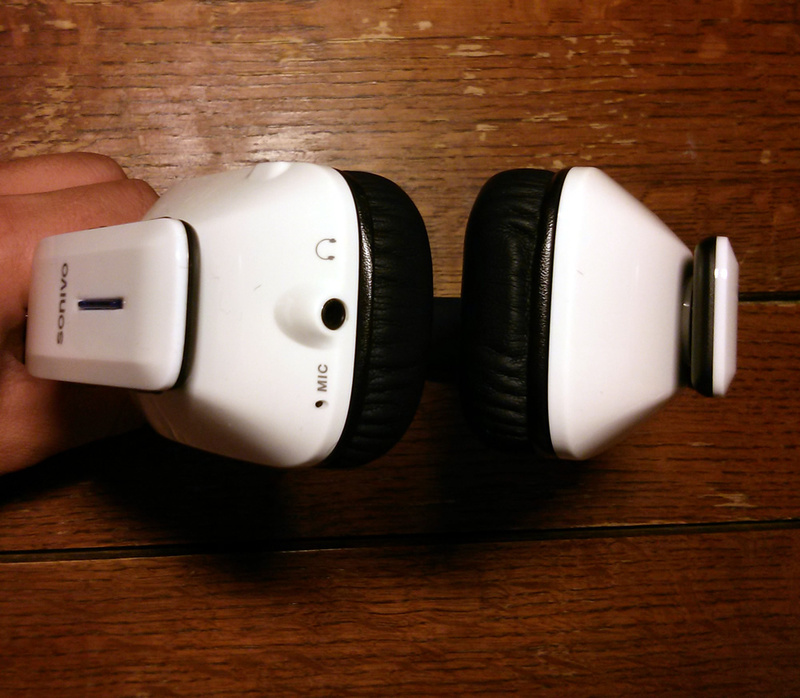 The headphones were pleasant to look at and didn’t feel too plasticky or flimsy in the hand. Its earcups fitted over the rear part of my ears and provided decent sound isolation while being comfortable to wear, courtesy of the hollow cushion on the top half of the band. The headphones fold for transport about a third of the way along the band on each side, allowing for a considerable reduction in size. The band is adjustable to fit a variety of head sizes. It seems that all of the internals are mounted within the left cup, as all buttons and ports are on the surface of it. It has both ports that you would expect from a pair of Bluetooth headphones, with a 3.5 mm jack and a charging port on the bottom and side. 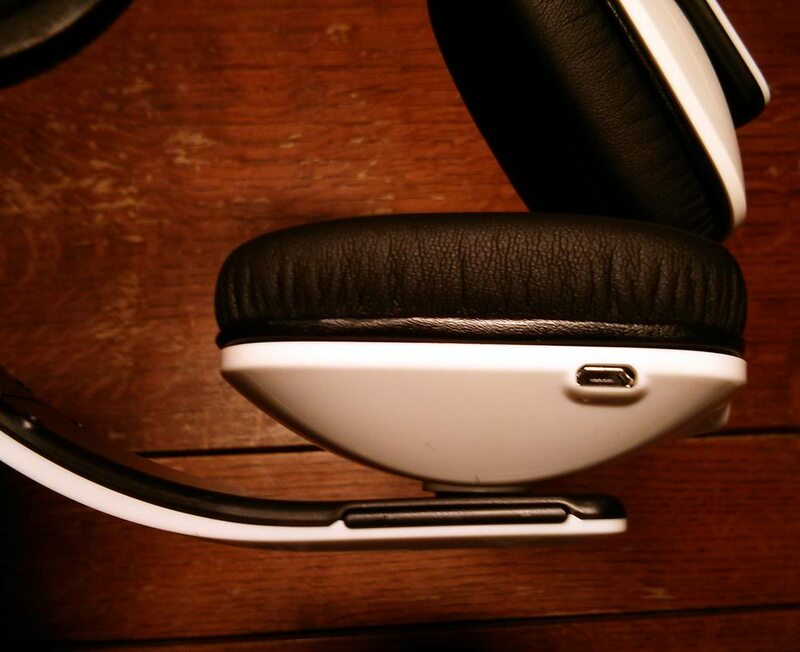 The playback, volume and multi-function bottoms were all on the left side of the band, allowing use of the headphones.